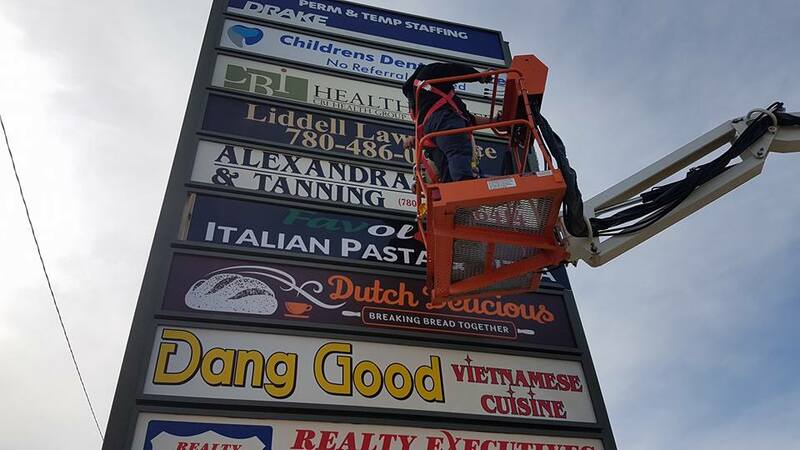 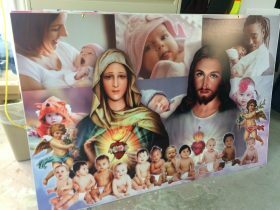 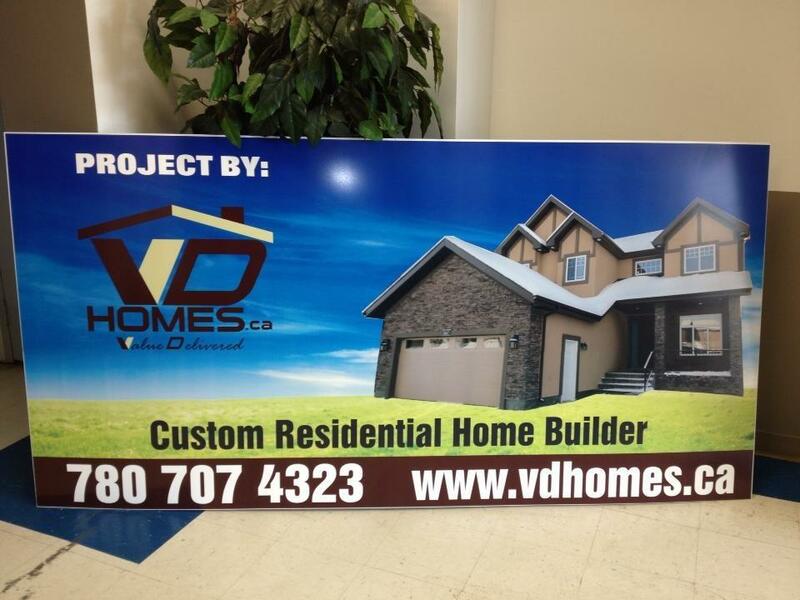 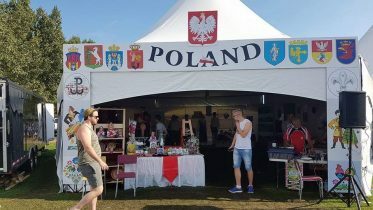 VOS SIGNAGE prints and produce various kinds of yard signs, election signs, real estate signs, commercial signs, etc. 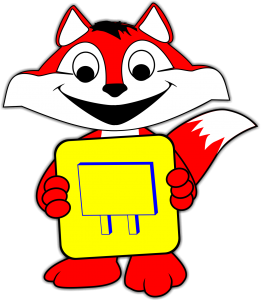 We use very affordable materials such as corrugated plastic (Coroplast) 4mm to 10 mm thickness. These signs come in different sizes and shapes, printed and cut, to suit the clients’ design and application. 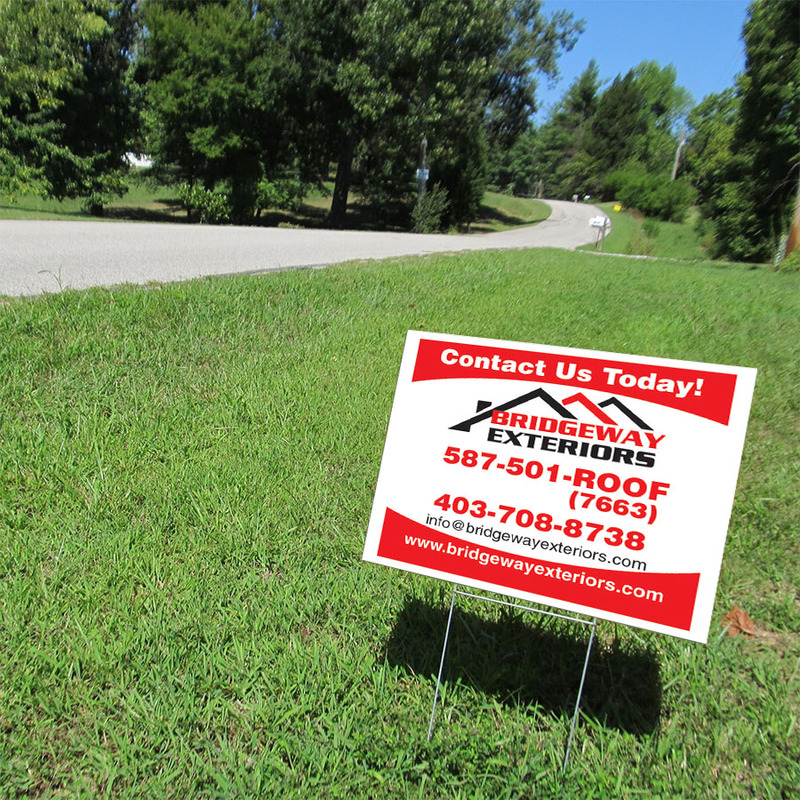 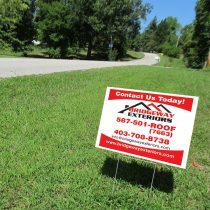 Some yard signs are produced using polymetal materials which have a longer lifespan than Coroplast and could better withstand outside weather as a permanent sign. 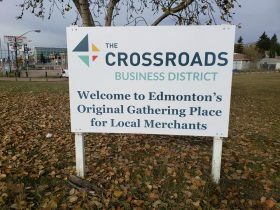 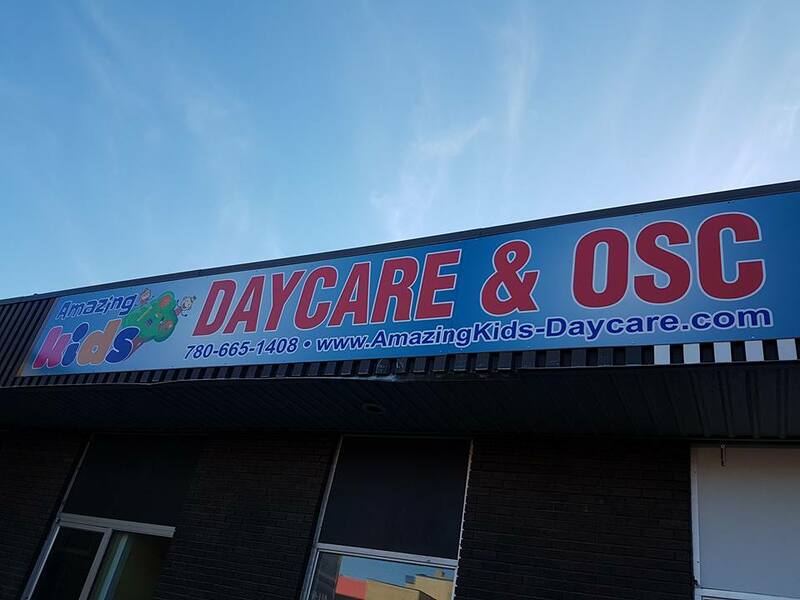 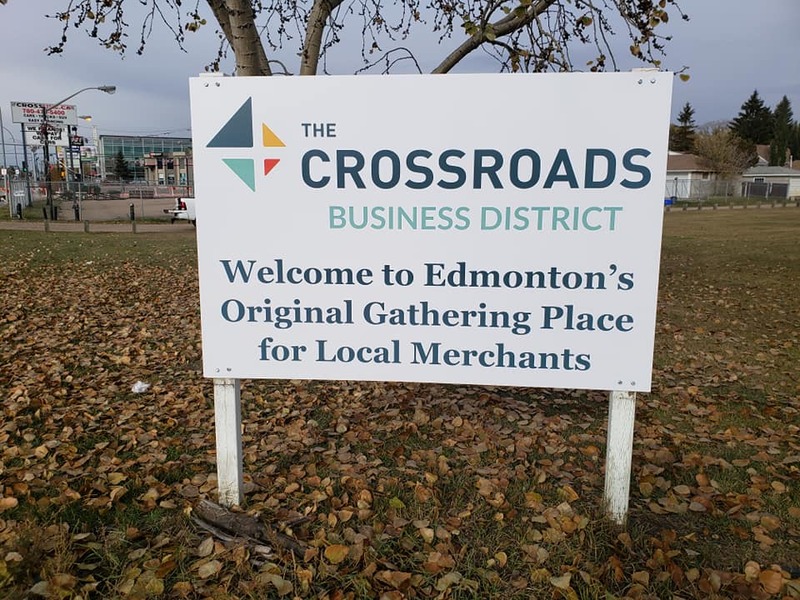 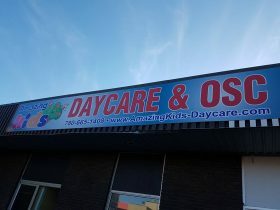 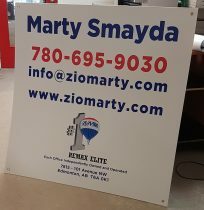 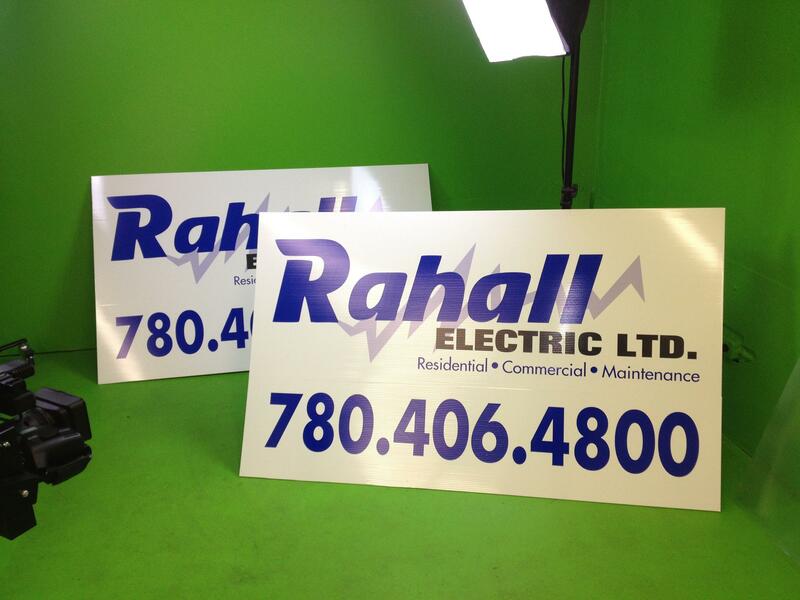 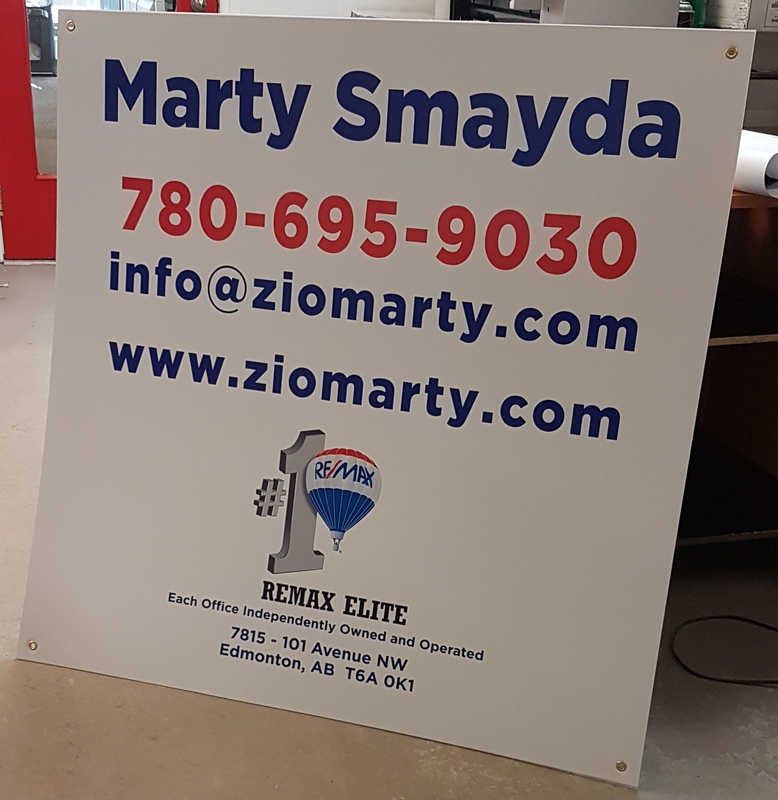 The polymetal material sign has a better finish and style than the Coroplast. 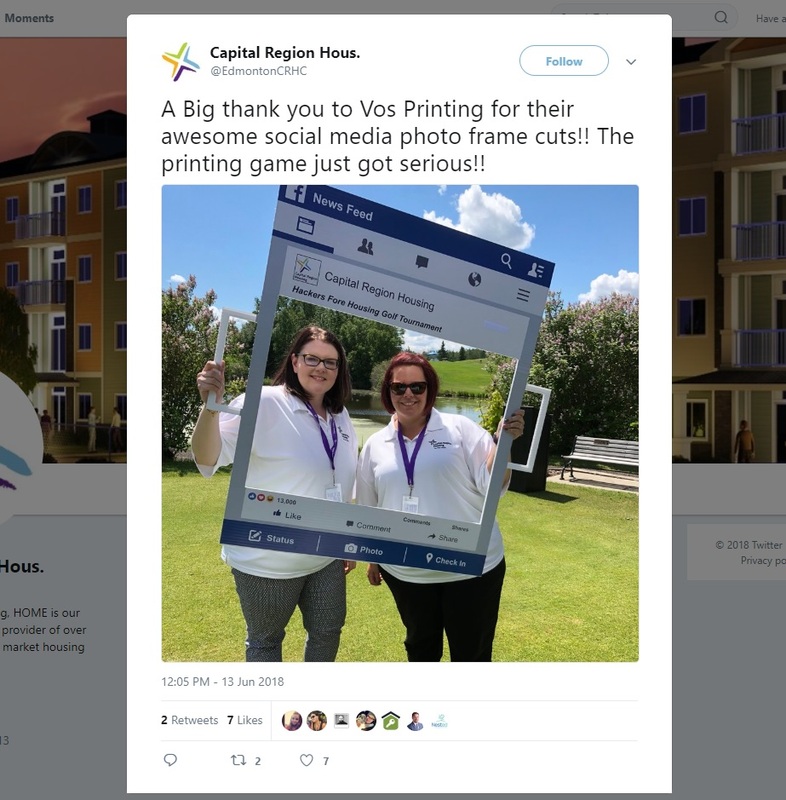 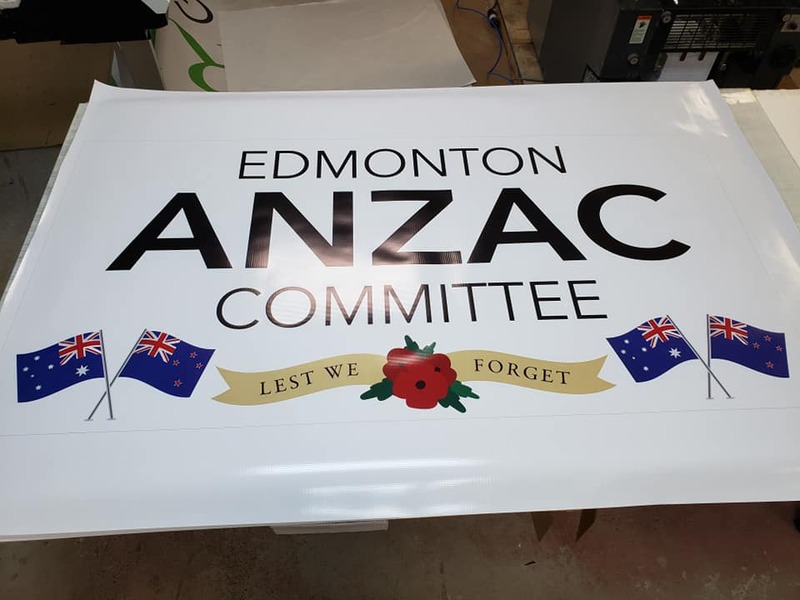 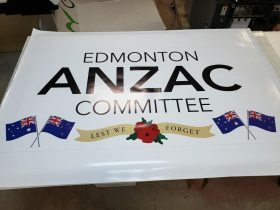 The yard sign produced and cut in different common sizes such as: (4ft x 12ft), (5ft x 10ft), (4ft x 8ft), (4ft x 4ft), (4ft x 2ft), (2ft x 2ft), (2ft x 1ft), (1.5ft x 1ft).